High Water Marks | Pastor Dave Sharpes from College Church of the Nazarene on Vimeo. 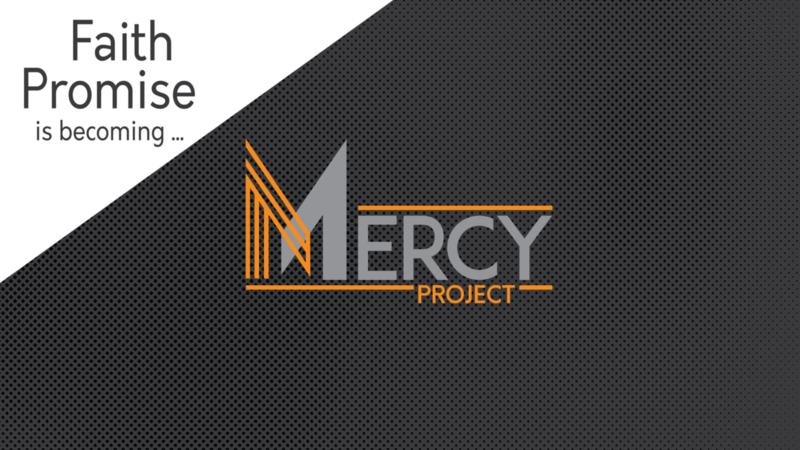 From Series: "Mercy Project 2016"
Sermon series surrounding the Mercy Project (Faith Promise) 2016 campaign. More From "Mercy Project 2016"